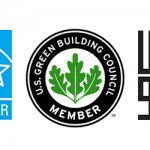 This entry was posted in All, News, Regulations/News and tagged Energy, ENERGY STAR. Bookmark the permalink. Are You Ready For America Recycles Day 2013? 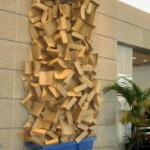 This entry was posted in Events and tagged america recycles day, recycling displays. Bookmark the permalink. This entry was posted in Recycling, Composting, Waste and tagged composting, Food Waste Challege, Food Waste Challenge, waste audit. Bookmark the permalink. 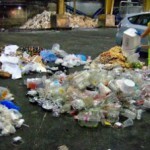 This entry was posted in Recycling, Composting, Waste and tagged composting. Bookmark the permalink. 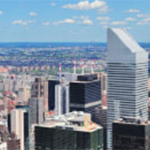 This entry was posted in News and tagged Energy, Metrics, Utility Tracking System. Bookmark the permalink. Solar Thermal Hot Water Systems: A Cushion Against Disasters like Hurricane Sandy? 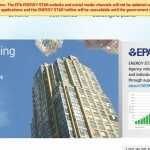 This entry was posted in All, News and tagged Energy, solar thermal. Bookmark the permalink. 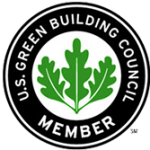 Q&A: Which is a Better Environmental Choice for my Building: Electric Hand Dryers or Paper Towels? 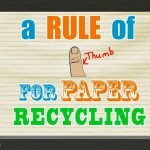 Best Recycling Videos: 30-Second Tip – What Type of Paper Can be Recycled? This entry was posted in Recycling, Composting, Waste, Videos. Bookmark the permalink. This entry was posted in All, Recycling, Composting, Waste, Videos. Bookmark the permalink.